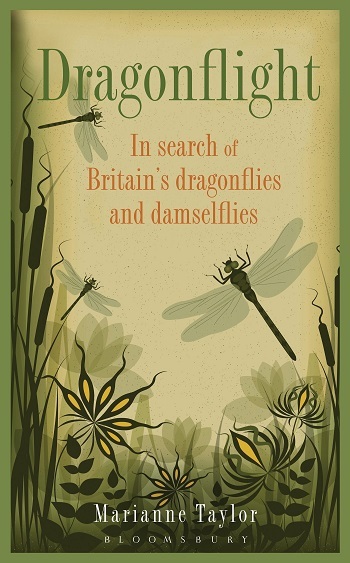 Dragonflight is an account of two years spent getting to know Britain's most dazzling and enigmatic insects - the dragonflies and damselflies. The quest to find, photograph, watch and learn about dragons and damsels took the author on a tour of diverse and lovely wetlands up and down Britain, from the rugged wild peat bogs of north-west Scotland to the languid meanders of the Oxfordshire Thames. The account describes close encounters with the dragons and damsels themselves, set against backdrops of rich and vital habitats teeming with a range of other wildlife. It is also packed with background detail on dragonfly and damselfly natural history, and wetland ecology in general. The text is enlivened with line drawings and a section of colour photographs.